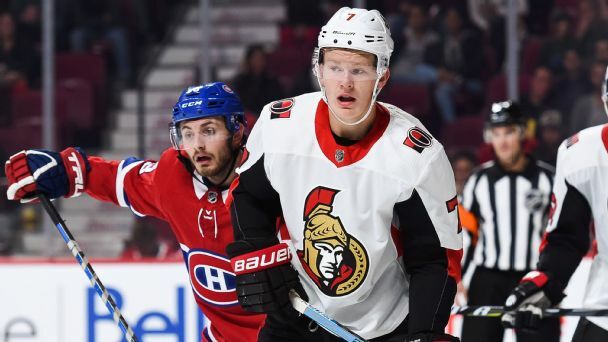 Seven Ottawa Senators players issued an apology on Monday night after their conversation in an Uber ride last month -- during which they criticized the team's poor play and an assistant coach -- was recorded and published online. 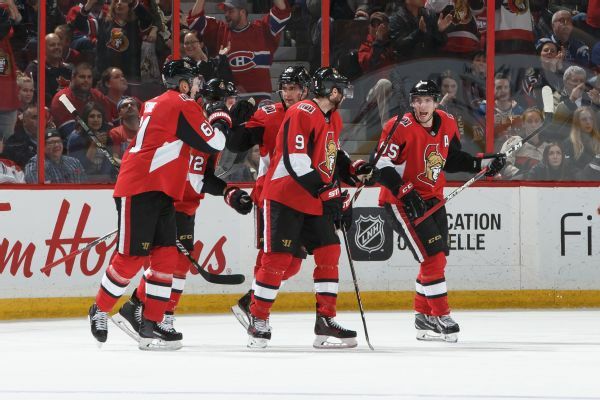 The Senators appear poised for a long rebuild. What should be expected out of them in 2018-19? 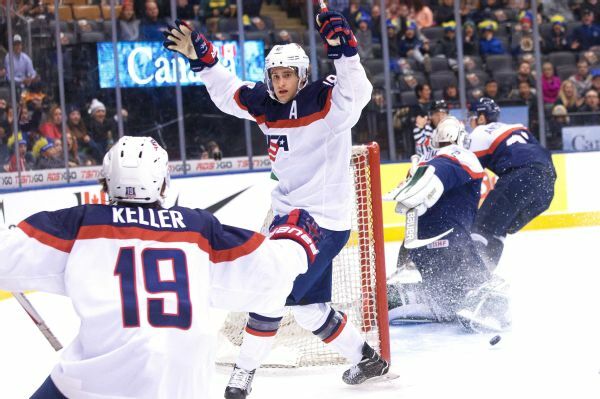 The Ottawa Senators signed first-round pick Colin White to a three-year entry-level contract on Sunday.